United Nations this year celebrates its 70th anniversary on 24th October 2015. This marks the day in 1948 when the Charter of the United Nations was brought into force. UN Day is celebrated every year to recognize how much the UN contributes to the world peace and common progress. 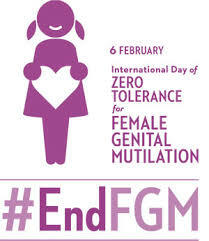 Zambia commemorated the UN Day under the global theme “UN@70-Strong UN Better World”. The UN Day celebrations are an opportunity to promote universal values and principles and renew its relations with its various national and international partners. 2015 is unique and historic as it being promoted as the “time for global action” for Sustainable Development. Furthermore, the UN day celebrations are a great opportunity to promote the UN system as a development partner with the government and various partners. 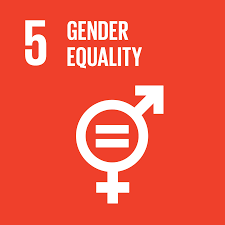 It is a time to reflect on the many areas in which the UN works such as human rights, gender and environmental norms and values across the sustainable development partnership. This year the UN day celebrations in Zambia raised awareness, of the UN’s vision and role in Zambia, to create greater understanding across government and society of the sustainable development goals in particular SDG 16 and the UN in Zambia’s strengthened focus on partnership and to strengthen relations between the UN county team and partners, both present and potential new actors such as the private sector. Amid the threat of poverty, economic crises, underdevelopment and regional conflicts, peacekeeping has become the main focus of the UN, whose vast family of agencies are tirelessly engaged in improving people’s lives around the world. Better rates of child survival, greater environmental protection, improved human rights, health research and continuing work to eliminate poverty, among countless other achievements, are all examples of the UN’s success since its establishment were the many things highlighted during the celebrations. As part of the UN Day activities, a school art exhibition was also organized under the theme “bluing the UN” which runs from October 22 to November 1 at various locations including the UN Information Centre. 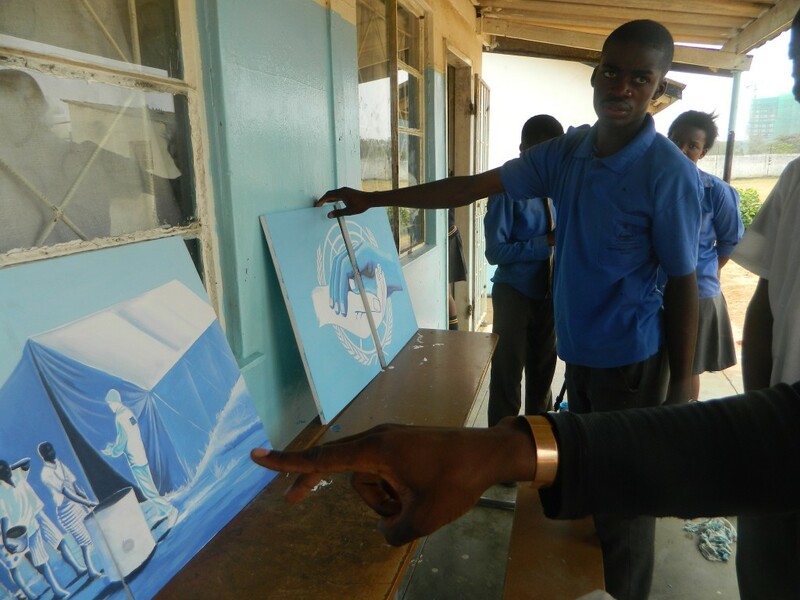 Students used the UN corporate colors blue and white to interpret what the UN meant to them. 10 schools representing 60 students participated to produce 70 art works, the themes covered included health, gender equality, education, peacekeeping, refugees and the flagship theme UN@70 among the many other broad areas in which the UN is engaged in worldwide. At the reception hosted at the residence of the UN Resident Coordinator, Ms. Janet Rogan on October 20, 2015. It was a colourful ceremony for invited guests that included Government, UN partners, donors, Civil Society and corporate entities like Standard Chartered Bank. The UN used this occasion to also rally the men to sign up for the HeforShe Campaign as a way of showing their support against gender based violence. The climax of the celebrations was with a UN staff Day on 0ctober 22, 2015 held at the Mulungushi Conference Centre dubbed the “UN Staff learning day” were staff learnt about their unique position in the delivering as one process and how they are expected to continue to deliver on the promise of leaving no one behind. Later in the day it was time to relax and dance the night away as they celebrated 70 years of the United Nations. 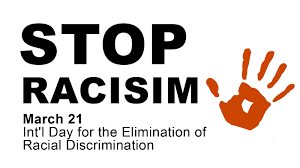 This entry was posted in Latest news and tagged SDGs, UN Day, United Nations on November 27, 2015 by Charles Nonde. 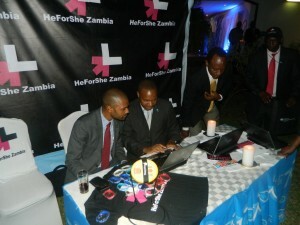 The United Nations in Zambia used this year’s UN Day to mark Zambia’s 50 years in the United Nations. UN Day is normally on 24 October but since it coincided with the 50th Anniversary celebrations of the country; it was agreed with the Secretariat for the 50th Anniversary to celebrate Saturday 11 October as UN Day, specifically designated in the official 50th Anniversary Celebration calendar for the country since it is a special year to celebrate Zambia’s relations with the UN. The day was marked with a series of events from 11th October to 23rd October 2014, which included a TV talk programme on ‘Zambia’s 50 Years in the United Nations’, a mini concert and a series of outreach programs in various localities. Right to Left- Dr. Charlotte Scott, Acting President Dr. 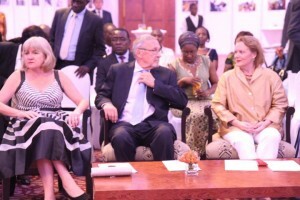 Guy Scott and UN Resident Coordinator Ms. Janet Rogan during the UN Day reception at Taj Pamodzi Lusaka. October 11, 2014. Prior to the evening Cocktail at the Taj Pamodzi, there was a mini concert at the Levy Junction Mall in Lusaka it was a concert full of entertainment by some of Zambia’s top musicians while members of staff interacted with the public and answered questions about the work of the United Nations, there was a cocktail with the partners of the UN in Zambia held at Taj Pamodzi Hotel, representing government, Civil Society Groups, media houses and various educational institutions. The Guest of Honor was the Republican Vice President Dr. Guy Scott, speaking at the reception the Resident Coordinator said the UN Day was an opportunity to acknowledge the role and support of member states, as it was them who develop, agree upon and implement the frameworks of international law and human rights that make the world safer and fairer. 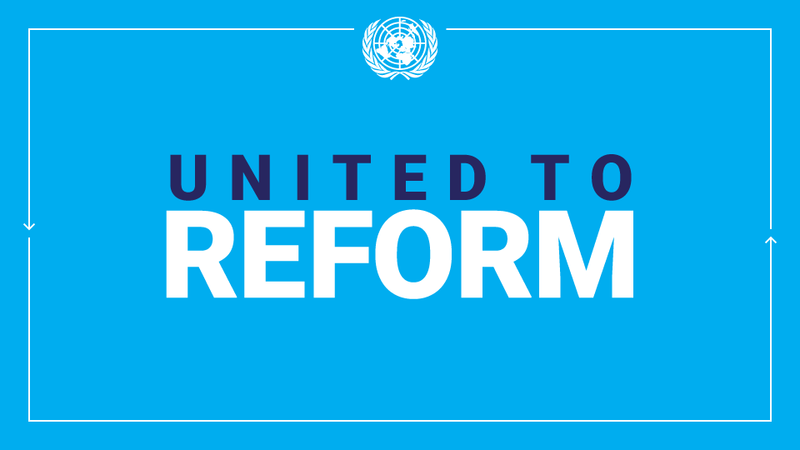 The role of the UN system is to support the member states in their endeavors. She further thanked Zambia’s continued support in peacekeeping missions around the world and its continued humanitarian assistance in providing refuge to those running away from conflicts in the region. The Republican Vice-president also thanked the United Nations with its continued support of various developmental programs aimed at bettering the lives of the Zambian people. Field Outreach was also conducted in Siavonga and in Solwezi between October 20 and 23, 2014. In Siavonga there was a meeting of Librarians and information managers from different schools, quasi-government and private institution where there was a discussion on the work of the UN, the Post 2015 agenda/Sustainable development Goals and its significance to the development agenda in Zambia and what role that Libraries, Archives and other information repositories can play in capacity building in the nation the Duty Minister of Education Professor Neverlyn Wilombe was guest of honor. UNHCR coordinated the UN day celebrations at the Maheba Refugee camp in Solwezi. On October 19, 2014 there was a live TV discussion program on National television called National Watch which was also utilized as a mode of outreach, The Resident Coordinator Ms. Janet Rogan with Eminent politicians Dr. Vernon Mwaanga, who is also a former diplomat to the UN, Gen Malimba Masheke former Prime Minister in the first republic and Dr. Inonge Lewanika a former diplomat discussed the 50 years of Zambia a member state of the UN and the contributions it made has made towards world peace and security. They also called on the youth in the country to learn from the older generation as they are the future leaders of the country. This entry was posted in Latest news and tagged UN Day, Zambia on December 1, 2014 by Charles Nonde. 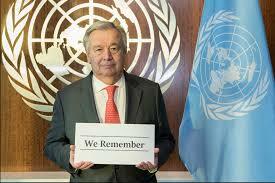 The UN in Zambia celebrated 68 years of existence with a string of activities from October 18 to 29th 2013. Under the UN4U umbrella a discussion was organized and conducted at the University of Zambia, Great East Road Campus. The UN Resident Coordinator in Zambia, Ms. Kanni Wignaraja had a discussion with 300 students on the work of the United Nations, Post 2015 Campaign and Acceleration of the MDGs and the signature issues for 2014-2015 in Zambia under the themes “state of inequalities” and “the condition of young people” all focusing on the youth on Oct 18, 2013. 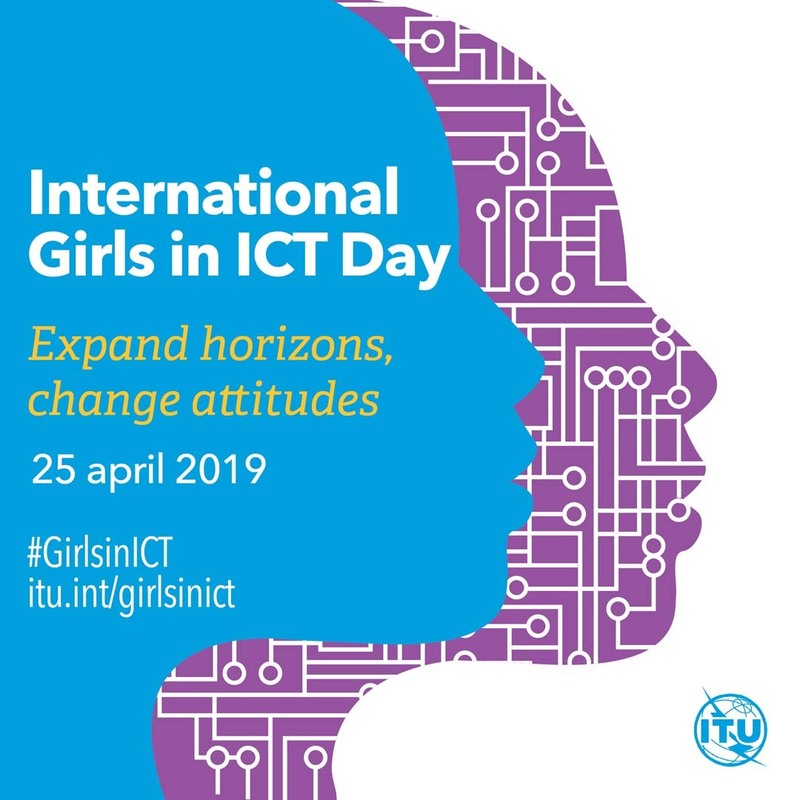 Bulk sms was also used to inform the general public on this significant day in the United Nations by reaching out to 100, 000 mobile subscribers who received some “did you know” facts about the UN. 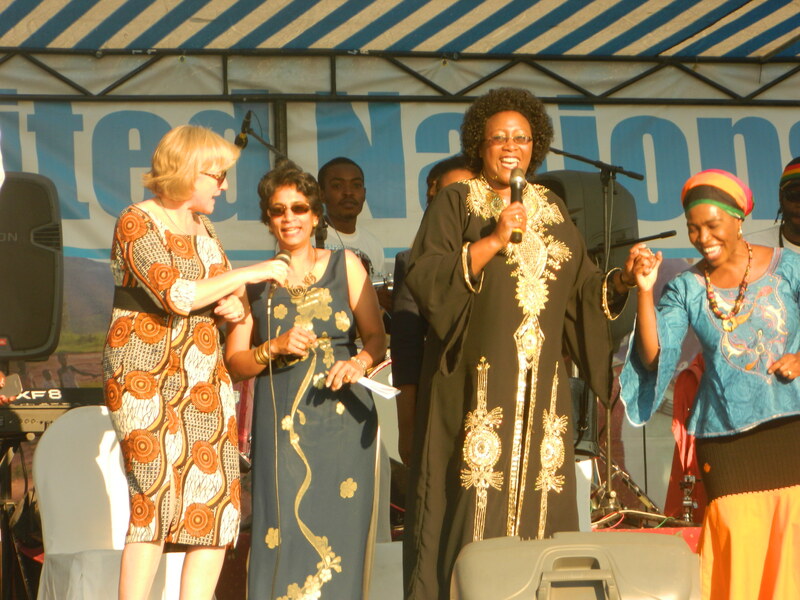 A free concert was organized at the Barclays Sports Complex that was graced by the first lady Dr. Christine Kaseba-Sata and second lady Ms. Charlotte Scott. 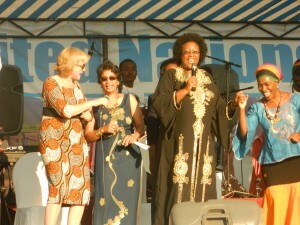 The concert was dubbed “A young Zambia Arise”. Some of Zambia’s renowned artists performed and educated the mostly youthful audience on the MDGs and post 2015 agenda as a way of raising awareness, about 500 people attended the free concert. A formal event took place at the Taj Pamodzi Hotel on October 29, 2013, with the UNDP’s Goodwill Ambassador His Royal Highness, Crown Prince Haakon of Norway; the Vice President of Republic of Zambia, Dr Guy Scott, M.P; the First President, Dr Kenneth Kaunda; the First Lady, Dr Christine Kaseba-Sata; Chiefteness Nkomeshya, the Guest of Honor the Foreign Affairs Minister, Hon. Wilbur Simuusa; Ministers, Deputy Ministers, Permanent Secretaries and senior government officials present, the High Commissioners and Ambassadors and other cooperating partners of the UN where also in attendance. his country’s continued support to the United Nations and the Republic of Zambia. The out-going Resident Coordinator Ms. Kanni Wignaraja gave a special thanks to the Government and the People of Zambia for their unwavering commitment and support to the United Nations and for its resilience in shaping the future it wants. 250 guest were in attendance. This entry was posted in Latest news and tagged Concert, Lusaka, MDGs, Post 2015, UN Day, Youth on December 18, 2013 by Charles Nonde.